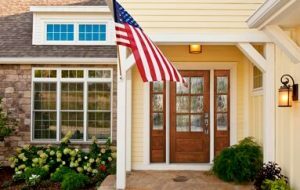 For 40 years, GlassCraft Door Company has focused on offering its customers a unique market advantage and customer service satisfaction. 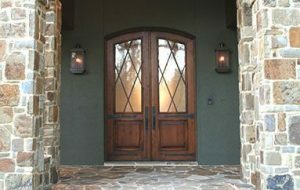 From its start in 1997 as a glass supply retail store in Houston, the company has grown into being the #1 Hardwood Entry Door Company in the country, and an award-winning manufacturer of premium fiberglass entry doors and a proud manufacturer of distinctive steel doors and sliding barn doors. GlassCraft’s trademarked designs and patented technology have received various honors and recognition in the industry. 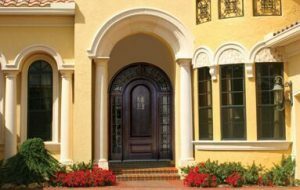 GlassCraft Door Company is committed to bringing the most distinctive, innovative premium quality entry door products to the market. Discover the GlassCraft Difference. GlassCraft’s mission is to offer the best value premium door products and options to our customers, crafted with care and excellence, produced sustainably, priced competitively and manufactured efficiently using innovative technology.